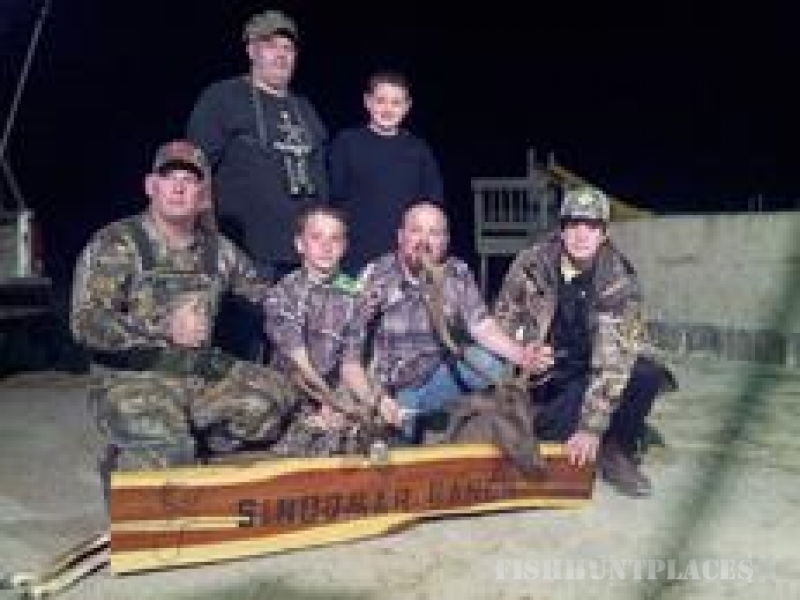 For twenty plus years Sindomar Ranch has provided hunters across the country with memorable outings. Located in Del Rio, Texas we maintain 1400 acres of dense hill country terrain surrounded by a nine foot high game proof fence. That the success of a hunt is not solely measured by the quality of trophy harvested but also by the camaraderie and adventure which make the whole experience something to treasure in later years is something we understand. 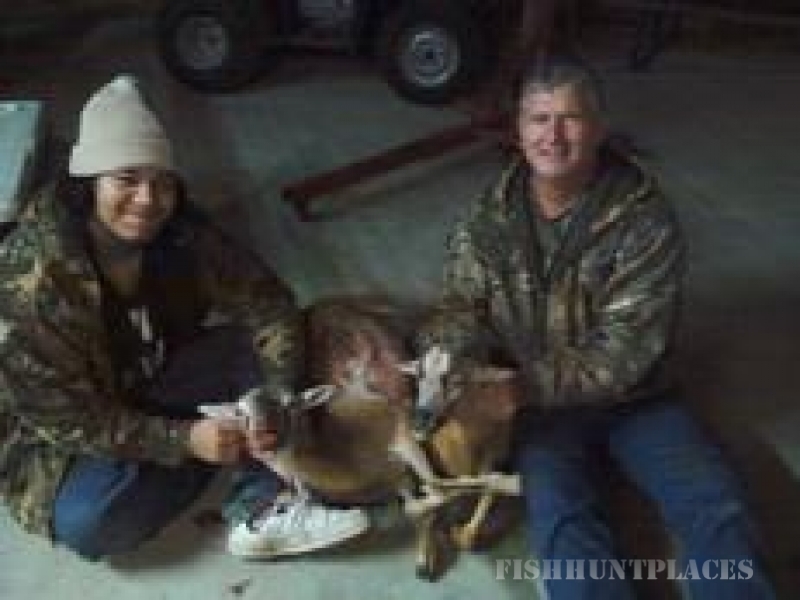 Home cooked traditional meals, fireside socializing, and new friendships are some of the features which make our hunters feel like they were treated special and not just as another customer to be catered to and then forgotten. However, let's not forget the trophies. Throughout the past ten years Sindomar Ranch has put considerable resources and commitment towards attaining a reputation for harvesting outstanding animals of a diverse variety of species. The fruits of this effort have resulted in many entries into the Thompson Temple Record Book of Exotics. 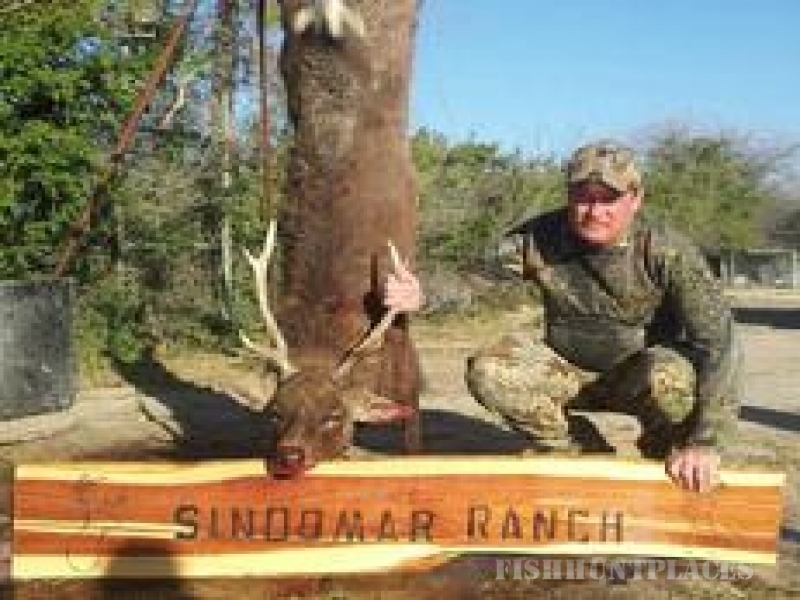 Sindomar Ranch not only ranks amongst the top ranches for number of entries into the record book but has also registered a considerable number of top five caliber trophies throughout the years. 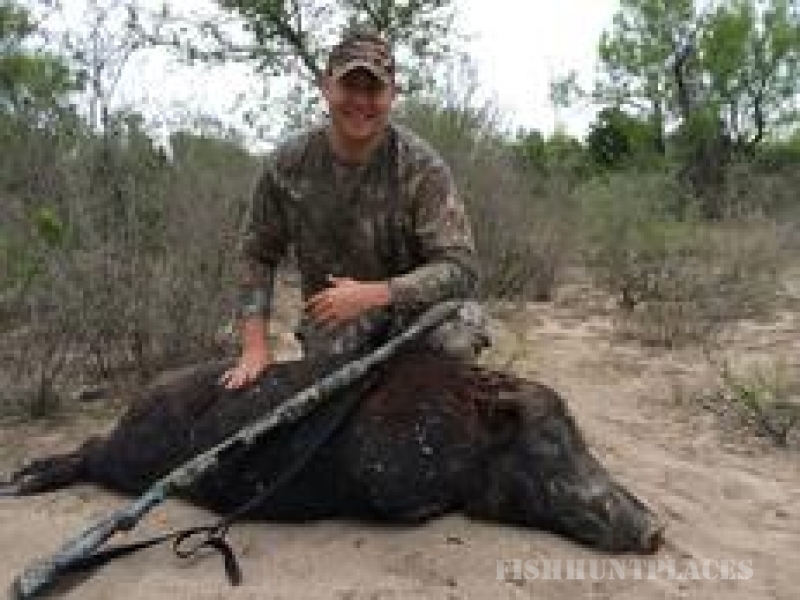 We would like to invite you, your family, or your business to hunt with us and experience first-hand what other hunters have come to look forward to year after year.